I enjoyed a week camping at Mount Rainier National Park last summer and was astounded by the beauty. 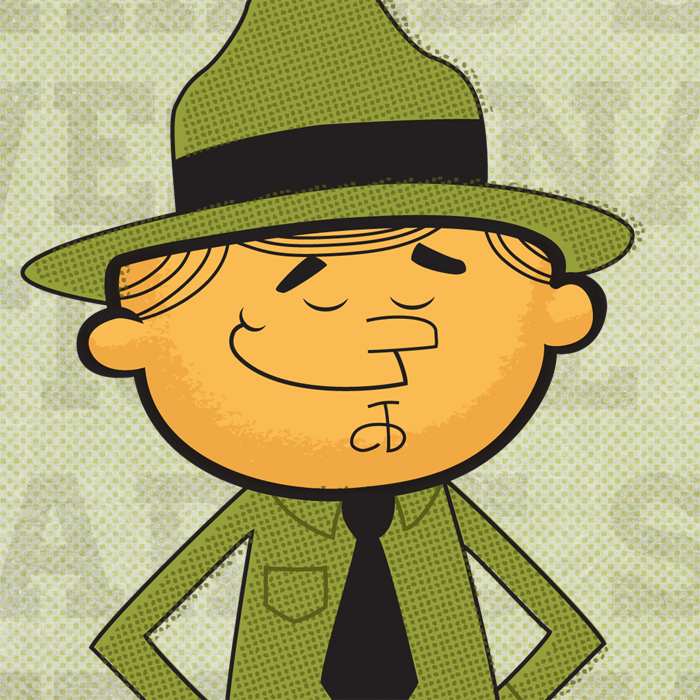 It made me want to be a park ranger so I could enjoy the beauty of the park while also doing something to preserve it. 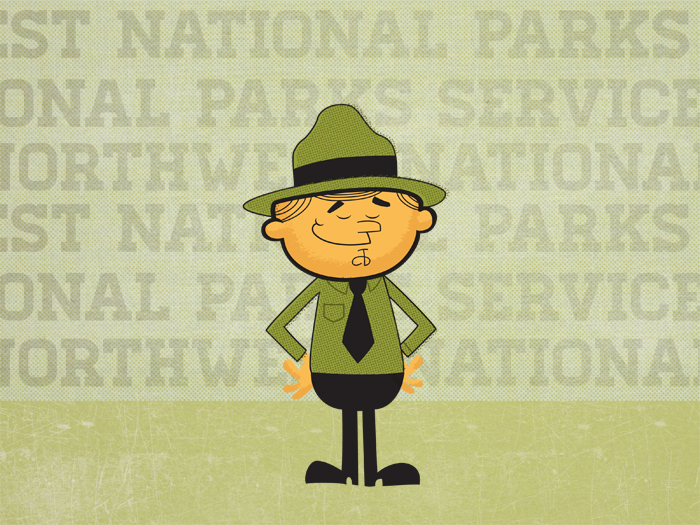 This illustration is a tribute to the Mount Rainier park rangers!